Don’t we love those blushes that perk up our faces in an instant and glittering eye shades that makes us look fresh and awake all the time! How many times have we gone on the internet and read about the right techniques of putting on these precious gustoes? However, one thing we often neglect is cleaning those makeup brushes that do all the magic.The unclean brushes can do much more harm to our skin then we can think. It does not only make your makeup look patchy but also ages your skin much faster. So today let’s go through each step of shampooing your brushes the right way! 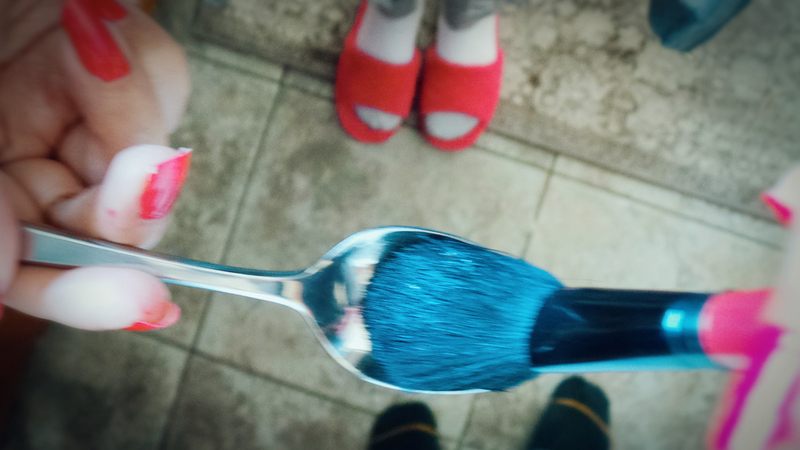 First let’s understand how often do we need to pamper those magical brushes. The best answer for this is at least once every month. You can also do it sooner depending on the usage and condition of the brush. 1. 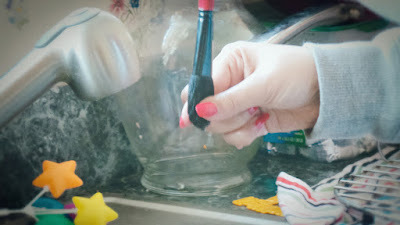 Begin by placing the brush under the warm running water. Make sure that only the bristles are wet. Avoid the root of the brush that touches the handle as this can loosen the glue with time. 2. Take a small amount of makeup brush Shampoo. 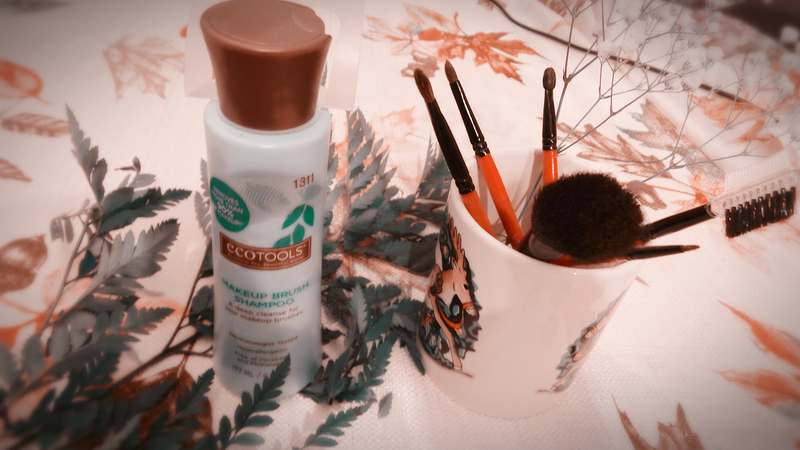 My personal favourite is Ecotools makeup brush shampoo. You can also use a baby shampoo for this. 3. Gently twirl the brush in the shampoo and clean it properly for few mins while forming the lather. 4. Rinse the brush bristles under the running water. 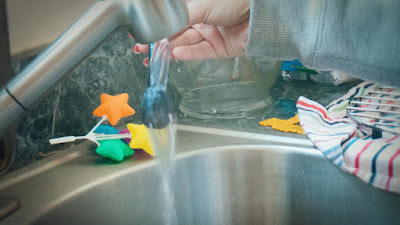 Now gently remove all the excess water from the brush. 5. Place the brush on a dry towel and let it dry overnight. 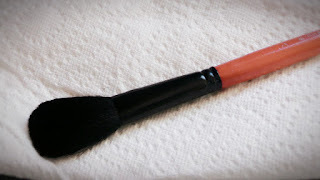 The next morning you will see a nice residual free ready to use makeup brush! Isn’t it a simple routine to follow to look gorgeous! So go ahead girls, pull out your make brushes and let your them enjoy their shampooing session. Such an important thing to do, yet I'm always slacking on cleaning my makeup brushes! I love using Dr.Bronners soap as well - very effective at cleaning them off. I know it gets tough with our busy schedules...I will try Dr. Bronners too next time! Thanks Aelin...we all do tend to forget sometimes...but we should try be regular! 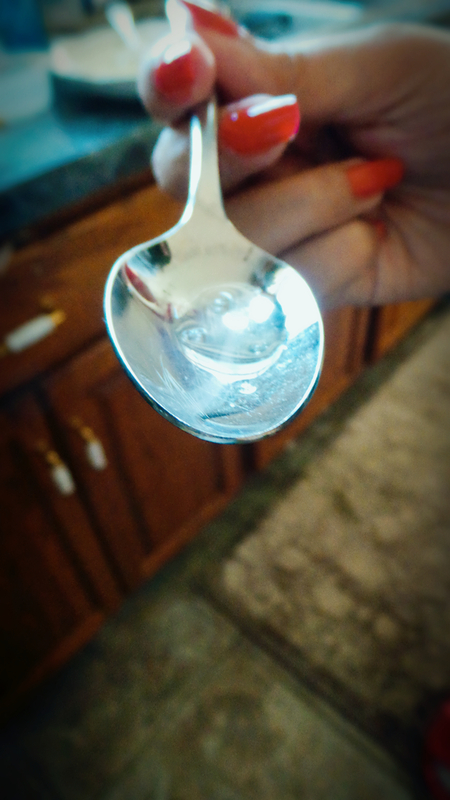 using the spoon is genius! Thanks Laura...that would work too! thanks Veronica.. I am already following you...great blog! I clean my brushes every Sunday, that way I can start the week fresh. My daughter (she is three), really enjoys helping me do it.